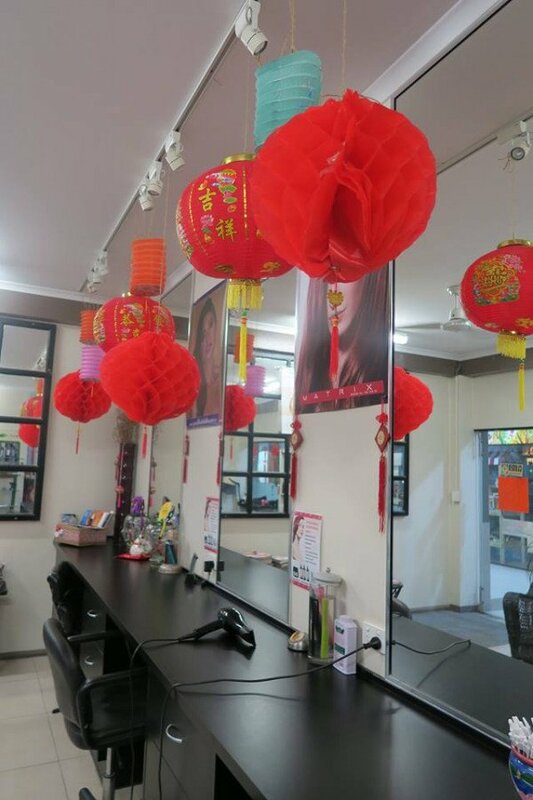 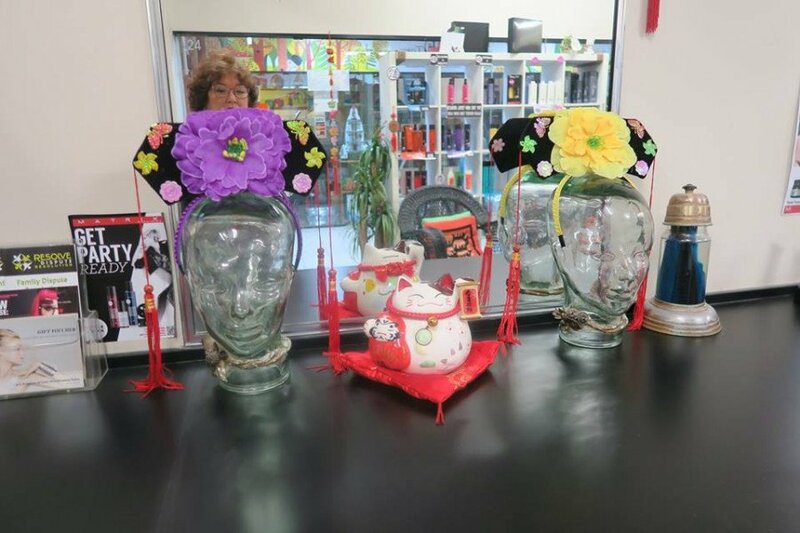 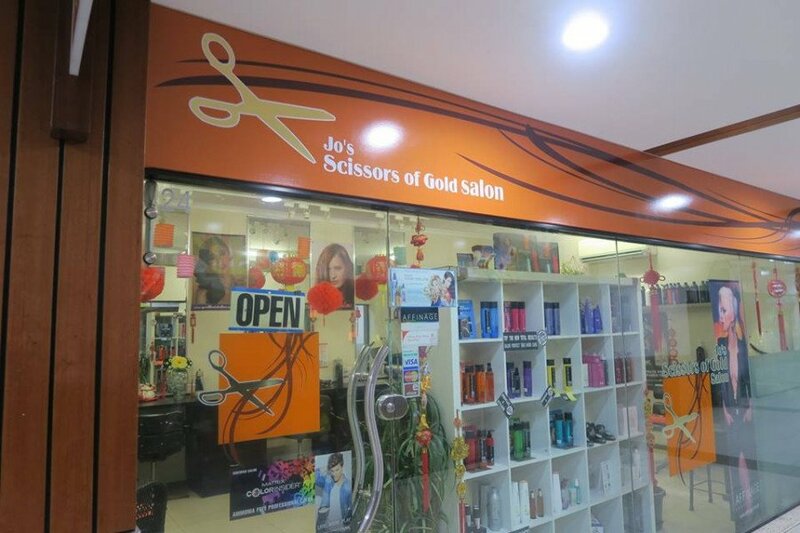 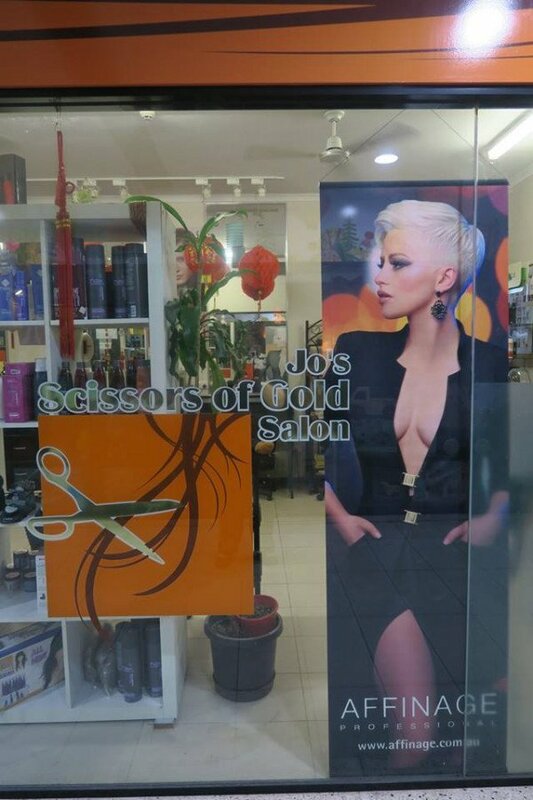 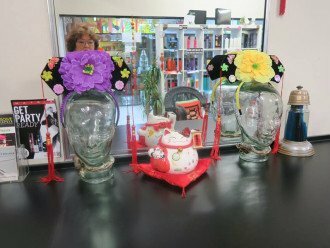 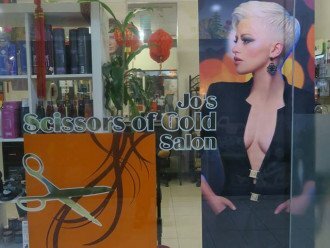 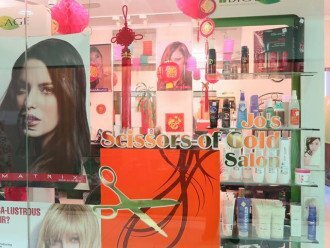 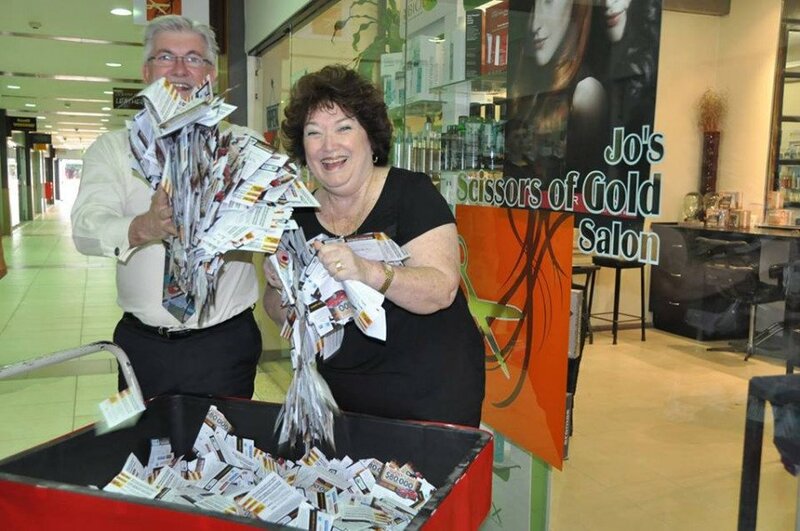 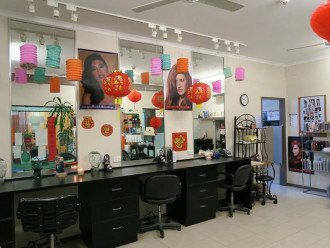 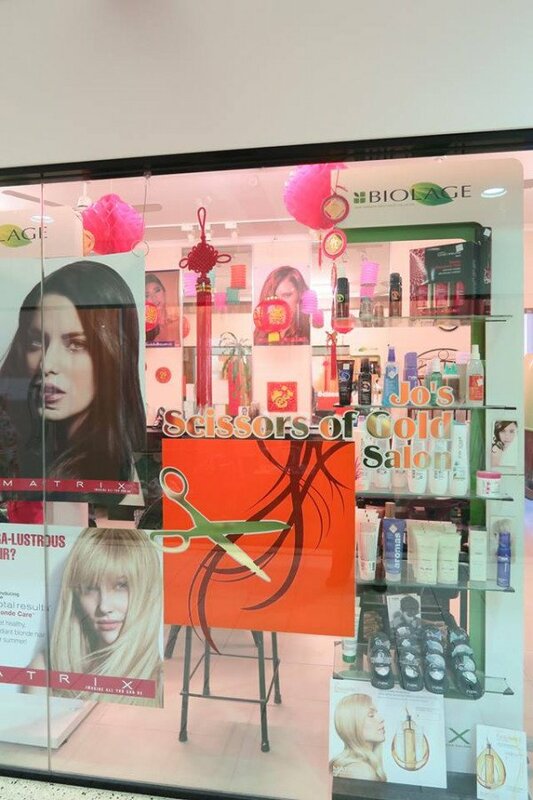 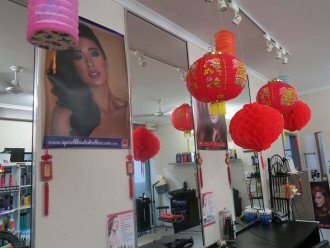 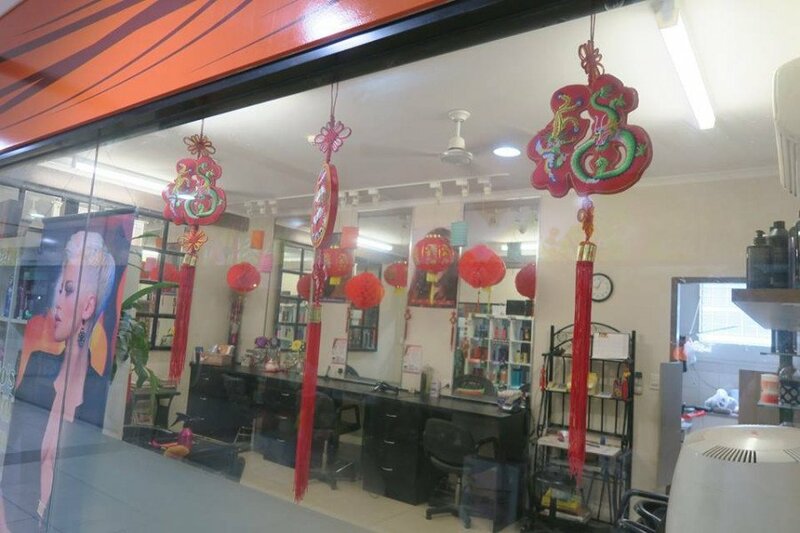 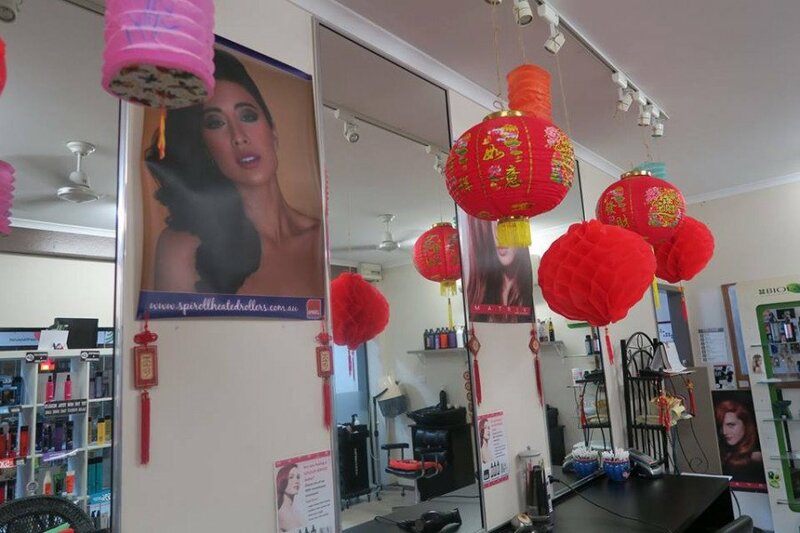 Jo's Scissors Of Gold Salon < Hairdressers in Cairns < Cairns Local - Cairns Local Business Directory for Cairns, Bungalow, Palm Cove, Smithfield, Yorkeys Knob, Manunda, Portsmith, Stratford, Clifton Beach, Kewarra Beach and surrounds. 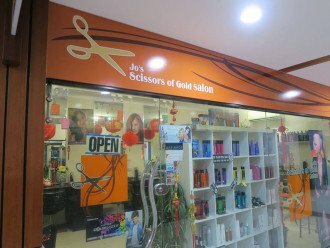 Celebrate your hair by visiting Jo's Scissors of Gold Salon, a salon with 50 years of history but with modern styles and products. 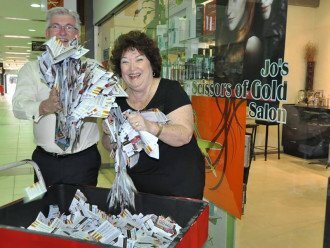 On Thursday 1st June our salon celebrated it's 50th Birthday! 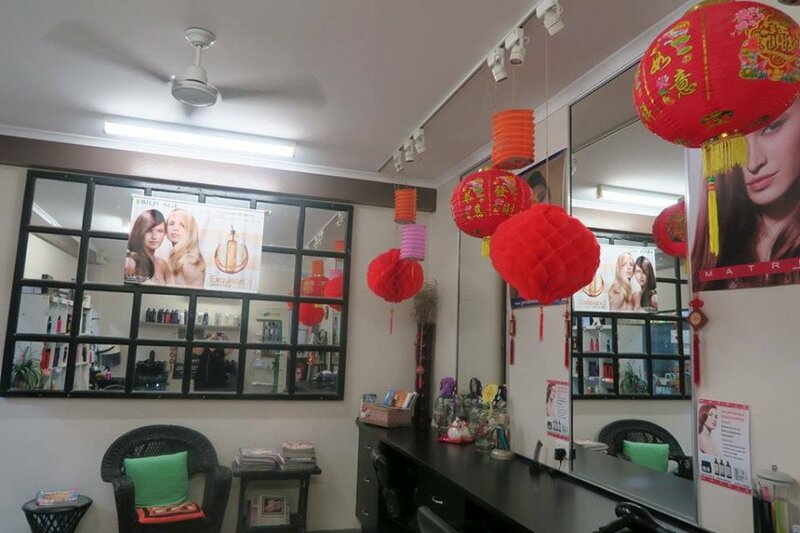 Our service is still the same, the best we can offer! 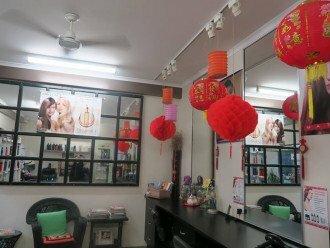 I have been in this Salon since my apprenticeship 1st June 1967. 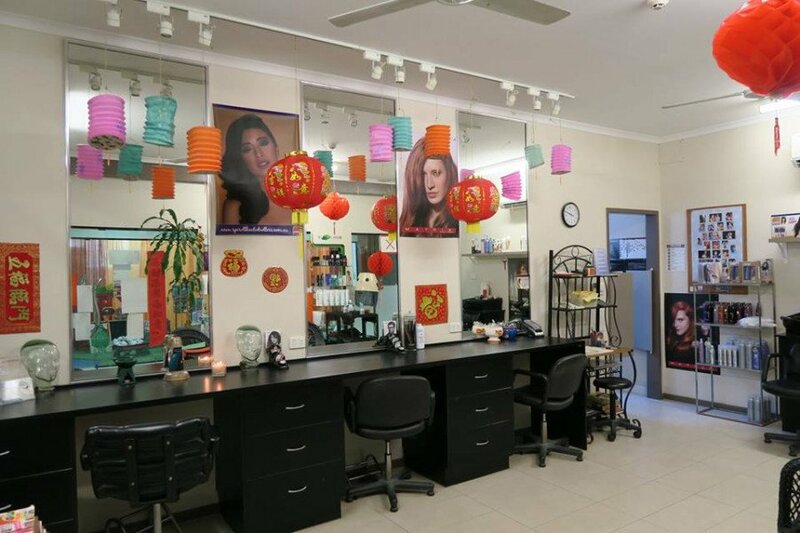 Carmen and I would love to see you. 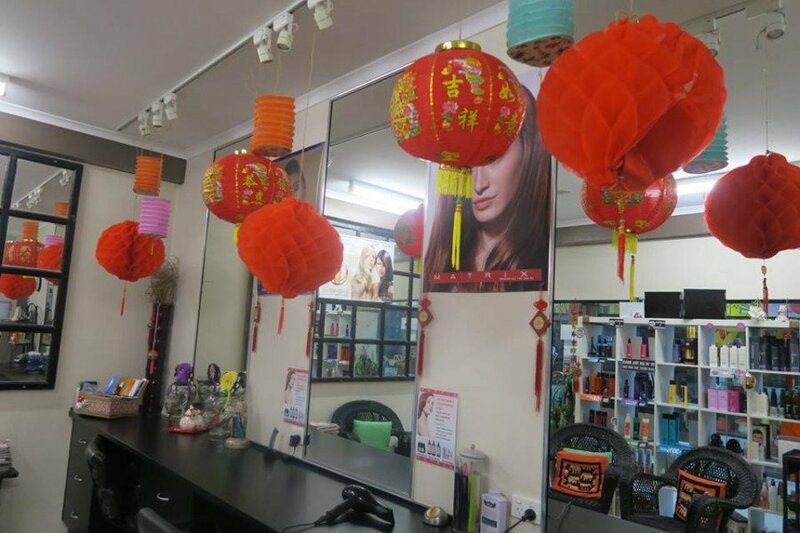 Our Salon stocks a large range of NAK products. 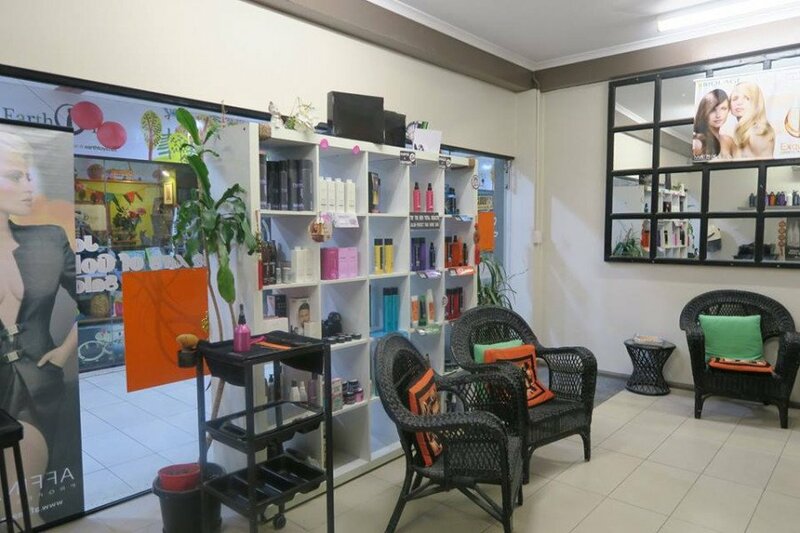 Come in and talk to us about the products to suit your hair. 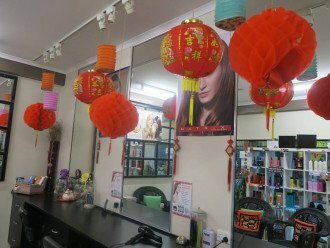 Come in and have a chat with us so we can plan your hairstyle to suit your outfit. 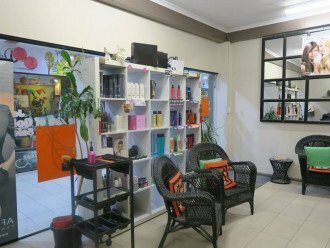 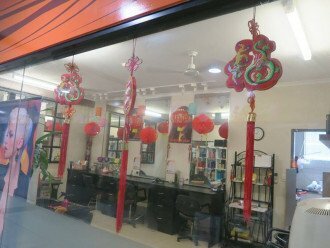 We try to make the salon as friendly and welcoming as possible so that you feel like you have walked in the door of a good friend. 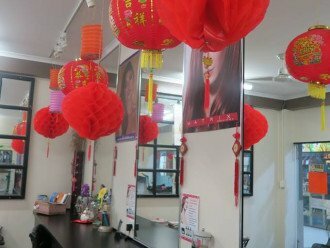 Drop in today or call to arrange an appointment.